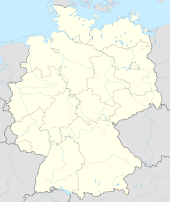 Tolk is a municipality in the destrict o Schleswig-Flensburg, in Schleswig-Holstein, Germany. It is situatit approximately 8 km northeast o Schleswig, an 26 km sootheast o Flensburg. This page wis last eeditit on 4 Mairch 2018, at 21:28.